A lightweight supremely dextrous Soft Shell glove for ski-touring and mountaineering. The surgical-glove precision of the G2s is welcome whether adjusting boot buckles or placing crucial climbing protection. 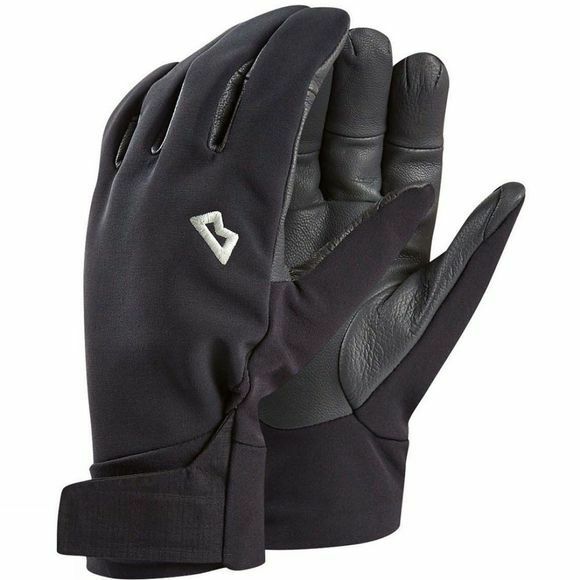 The goatskin leather palm and Soft Shell outer combine durability, windproofness and comfort, while the tricot lining means they provide vital warmth.